Over the years, we have compiled a wide range of home designs that utilise a wide range of materials. We are not constrained by conventional wisdom but will mix and integrate materials to achieve an outcome. Reverse brick veneer for aesthetics and energy efficiency. Clay brick for romance. Corrugated metal, weather boards and coloured renders for elegance in design. Poles and framed houses to nestling into the environment minimising causing site degradation. We understand. Two words that speak volumes about The Rural Building Company. About our attitude, and why we choose not to be like other mainstream builders. It’s about not being constrained by conventional wisdom. Rather than follow the rules, we threw them away and wrote our own. We understand that lifestyle is about personal choice and values. About individuality, design, image, sustainability, romance and flair. We understand that a home and its environment should be as one, whether that environment be in the country or urban. We understand and are embracing the need to provide environmentally responsible housing. As an HIA Regional GreenSmart partner we champion the philosophies of providing housing that contributes to Australia’s endeavours to reduce CO2 emissions. The GreenSmart initiatives not only cover design principles, they also work by reducing energy and water usage, and by embracing thermal management. 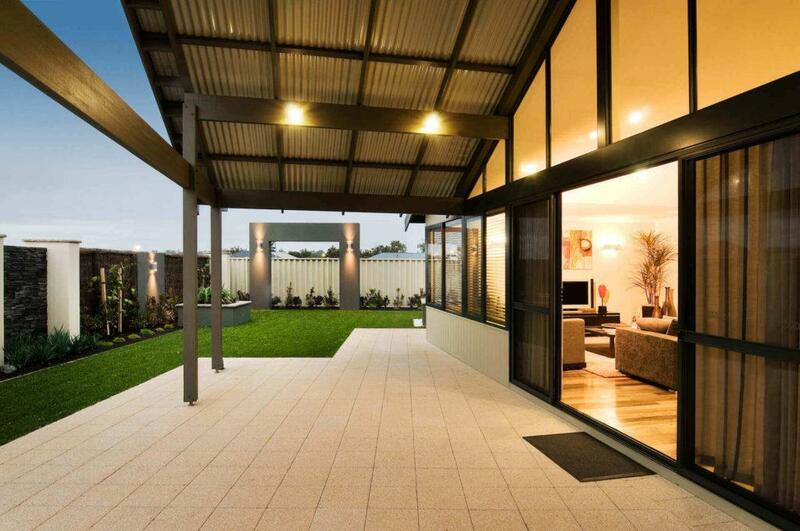 Over the years we have designed and built a wide range of homes that use a wide range of materials. Clay brick for romance, corrugated metal, weatherboards and coloured renders for elegance in design. Poles and framed houses that nestle into the environment minimising degradation. We’ll mix and integrate materials to achieve the outcome you have in mind. We understand.